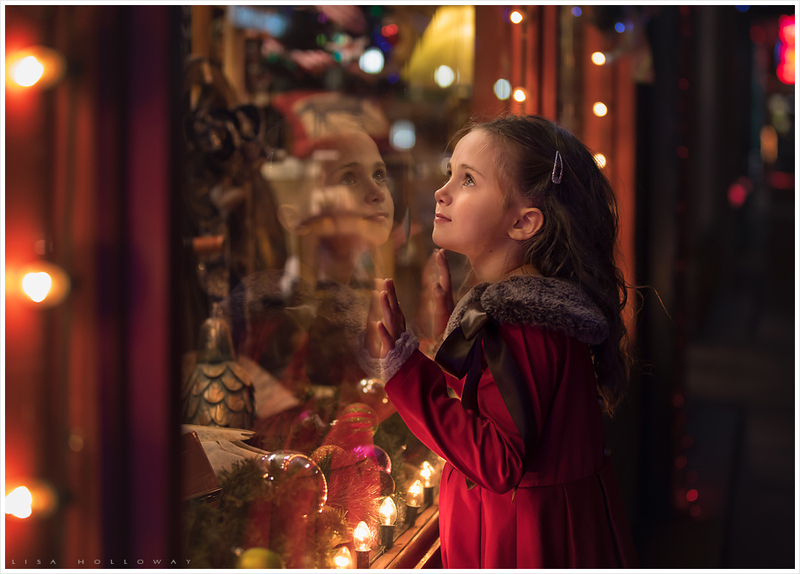 As a Las Vegas Child Photographer, I had such a fun time doing these Christmas inspired portraits with my good friend JoAnn! 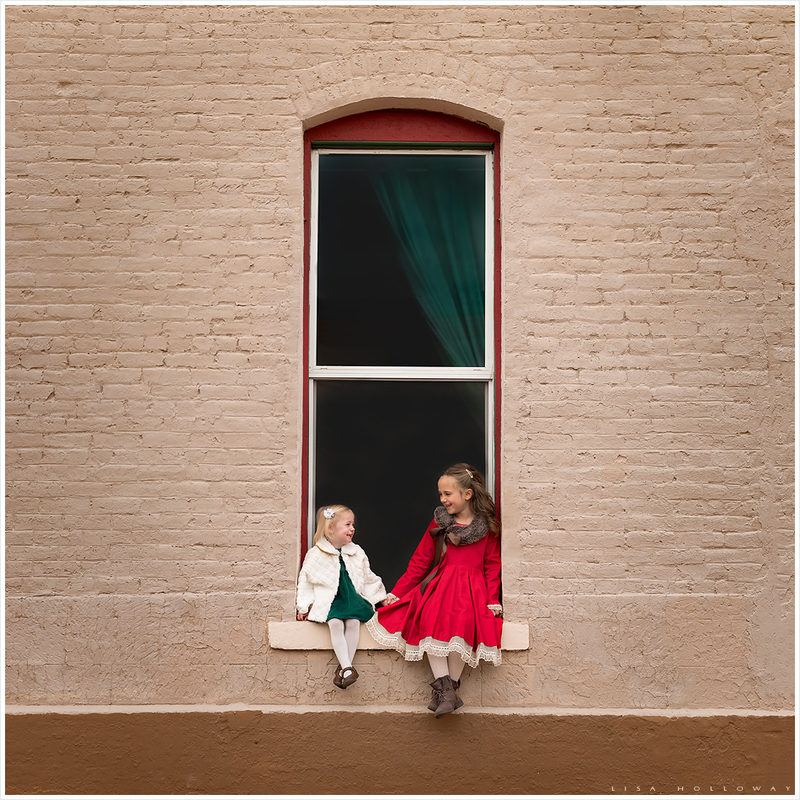 We packed up a few of our kids and hit the historic towns of Williams and Prescott. 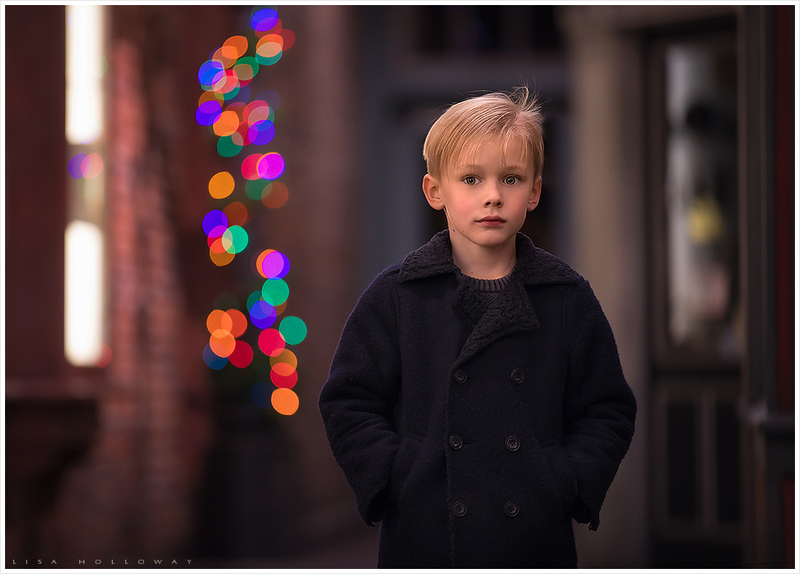 Both towns are decorated so beautifully for the holidays and provided several lovely backdrops for these photos. 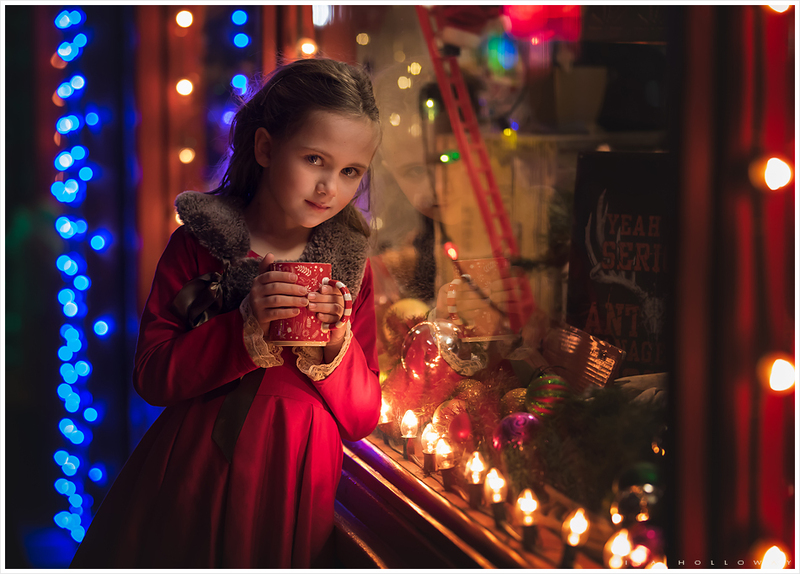 Merry Christmas y’all! 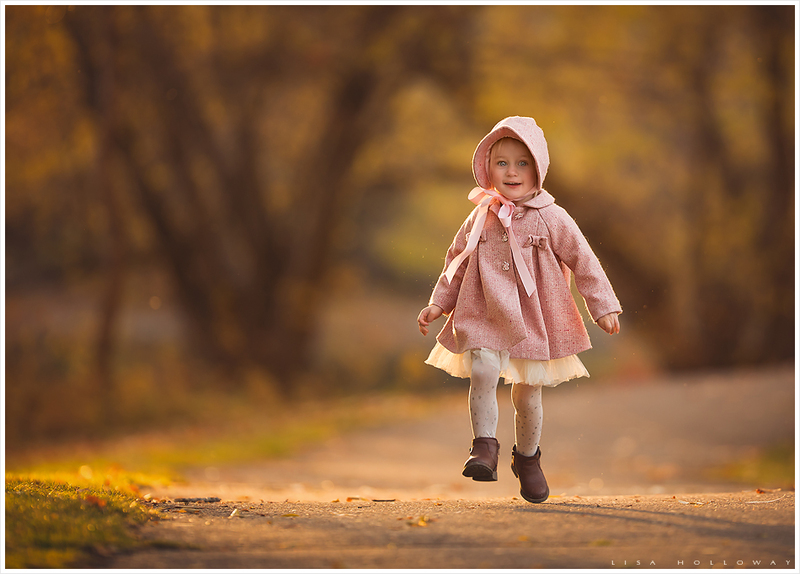 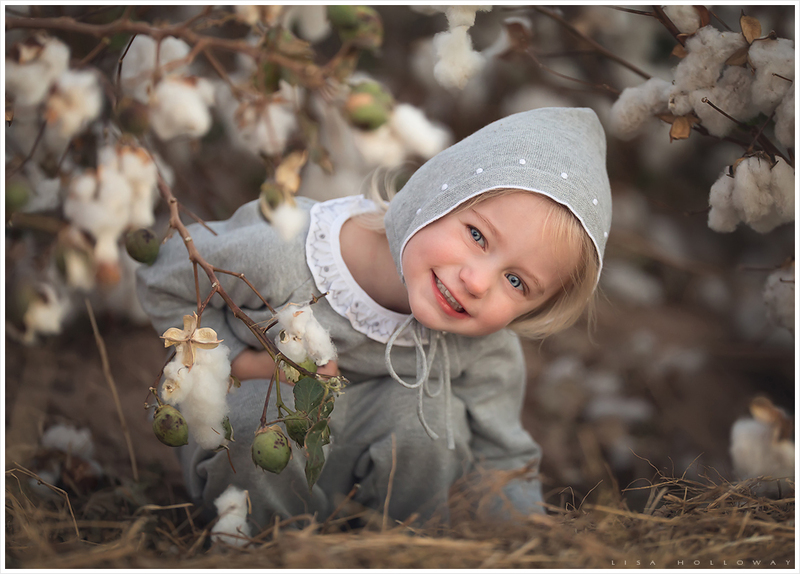 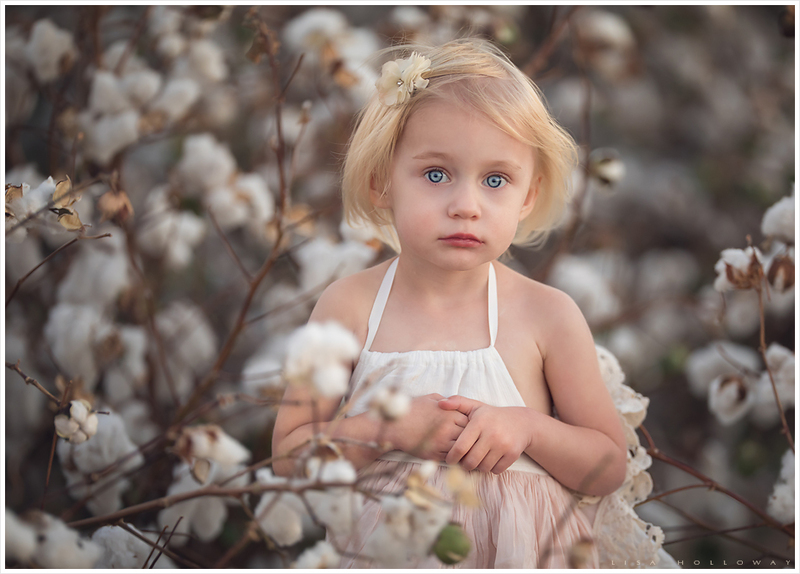 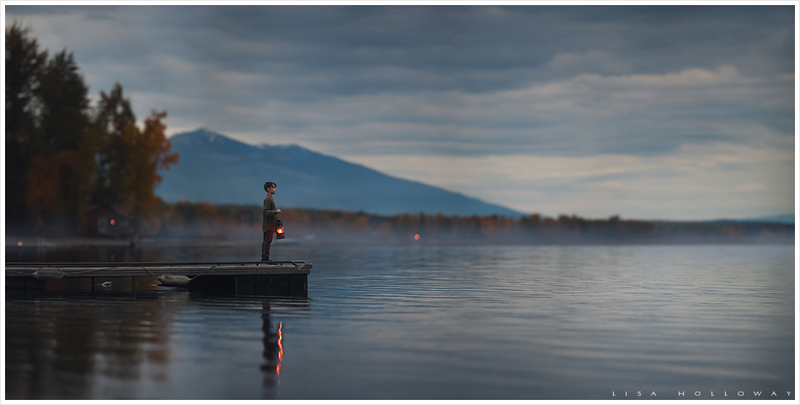 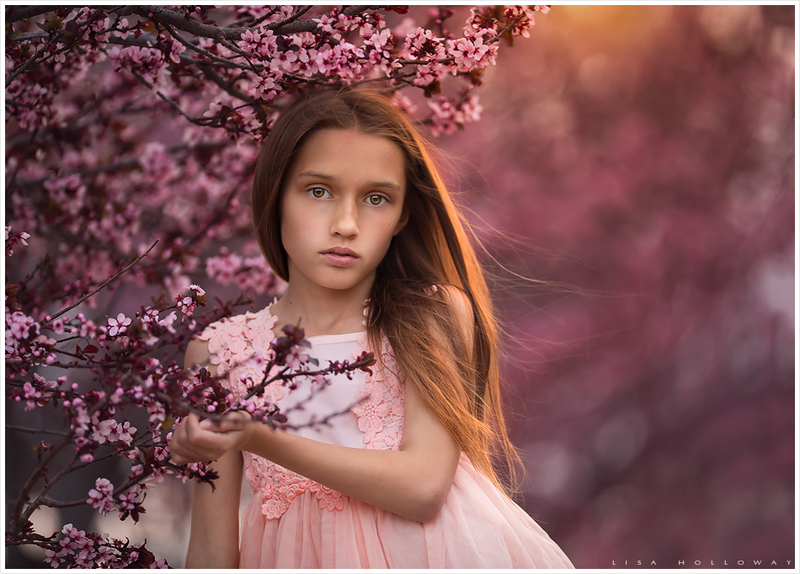 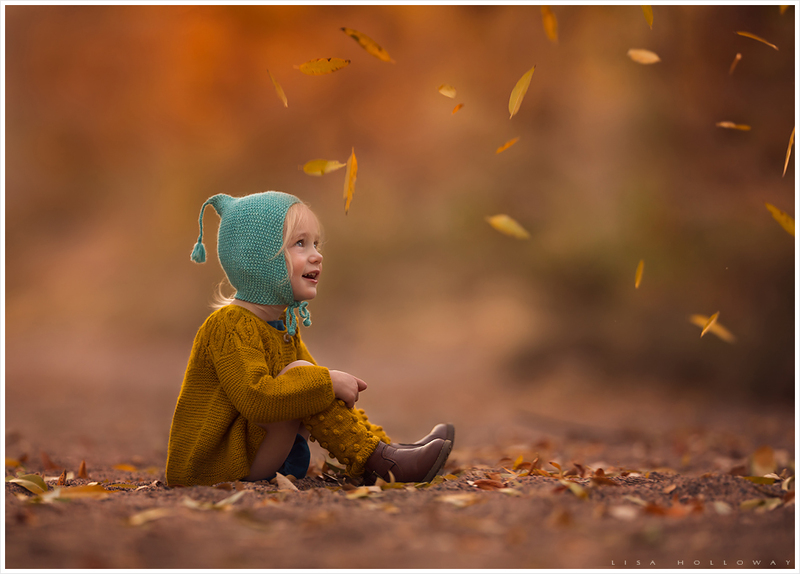 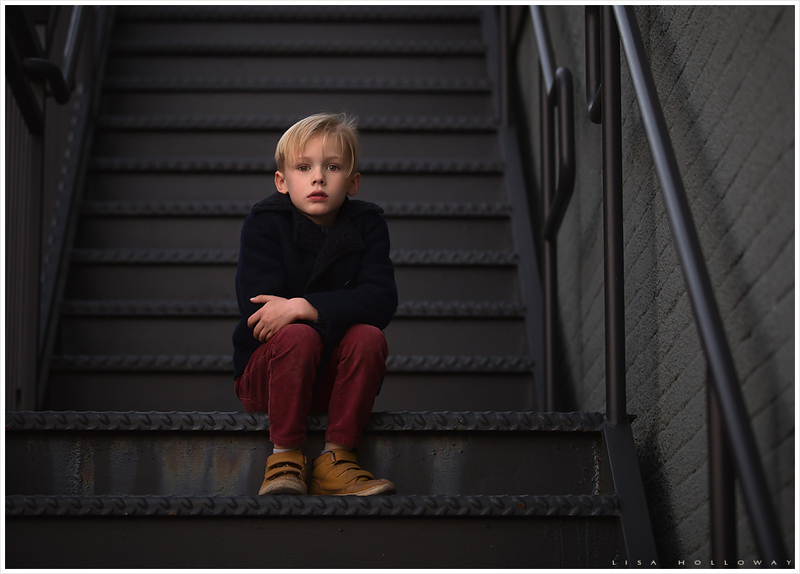 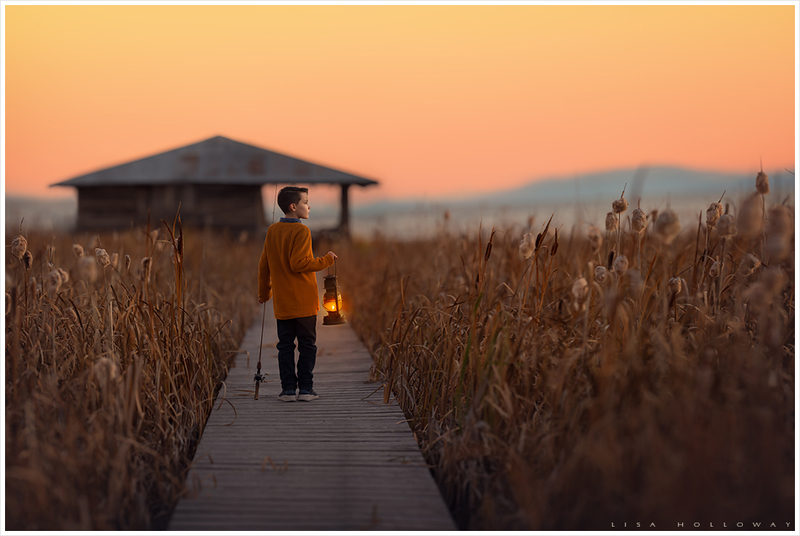 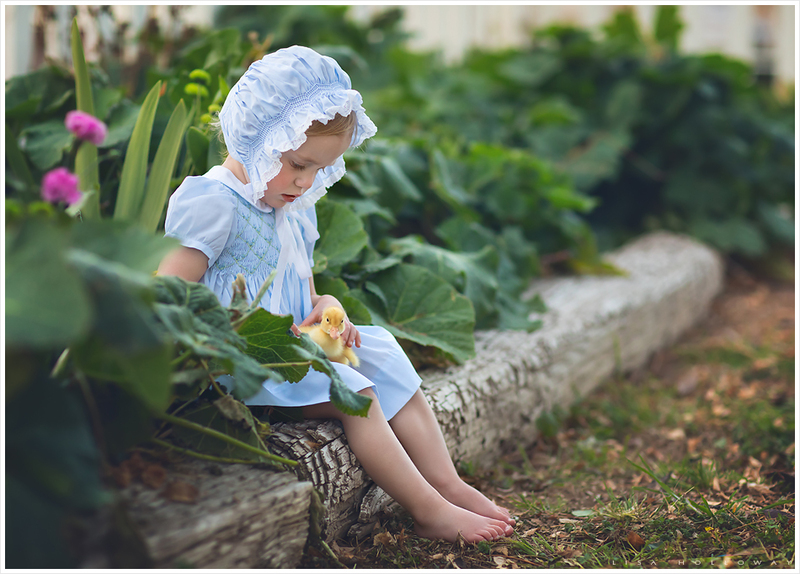 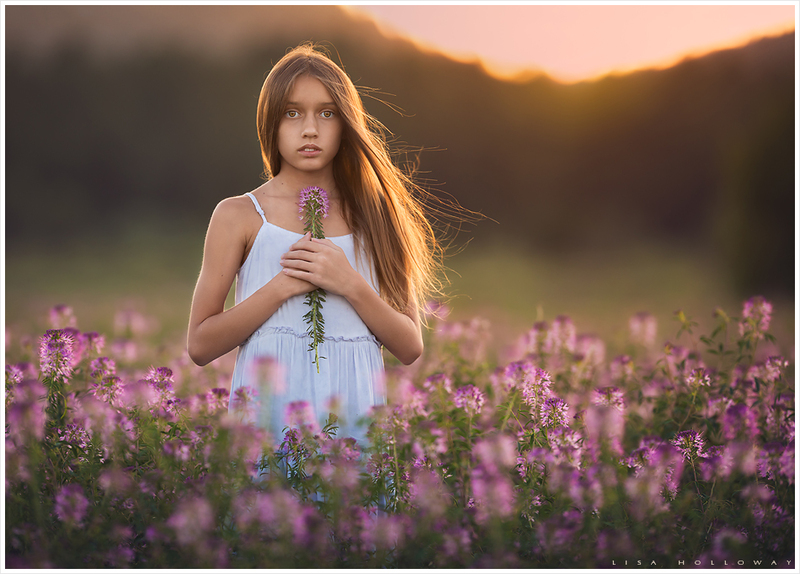 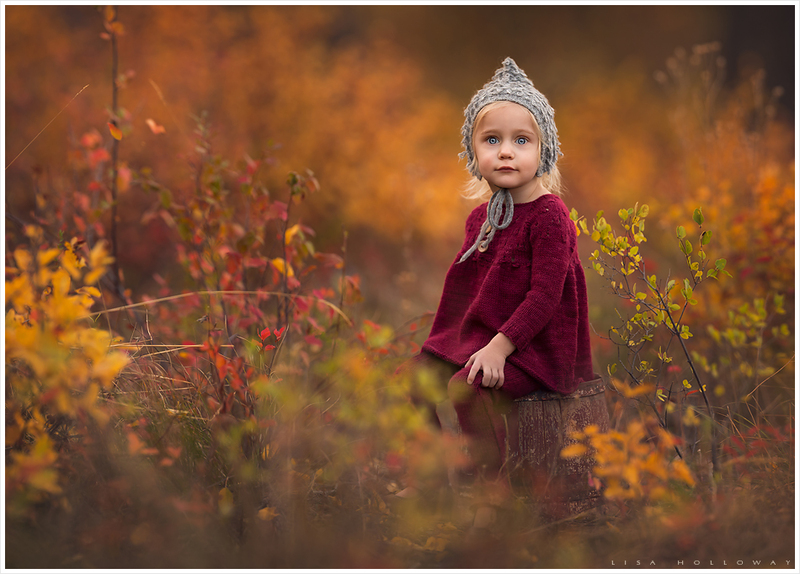 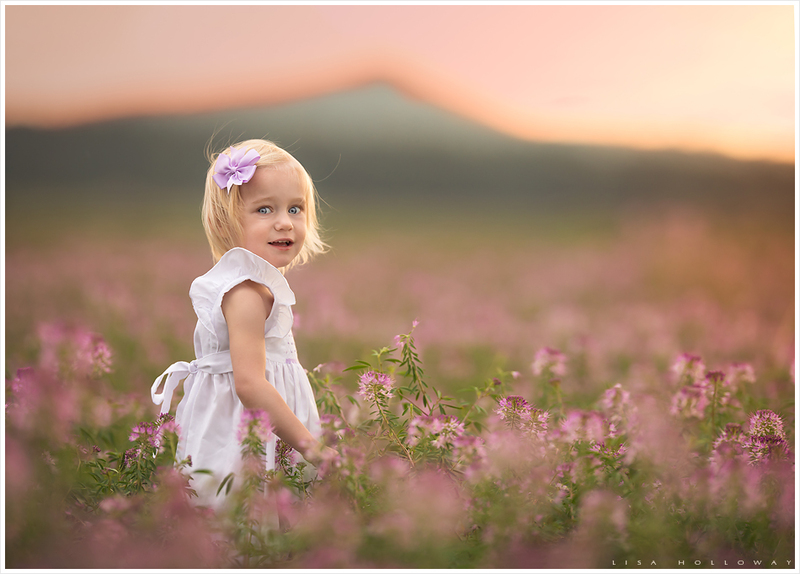 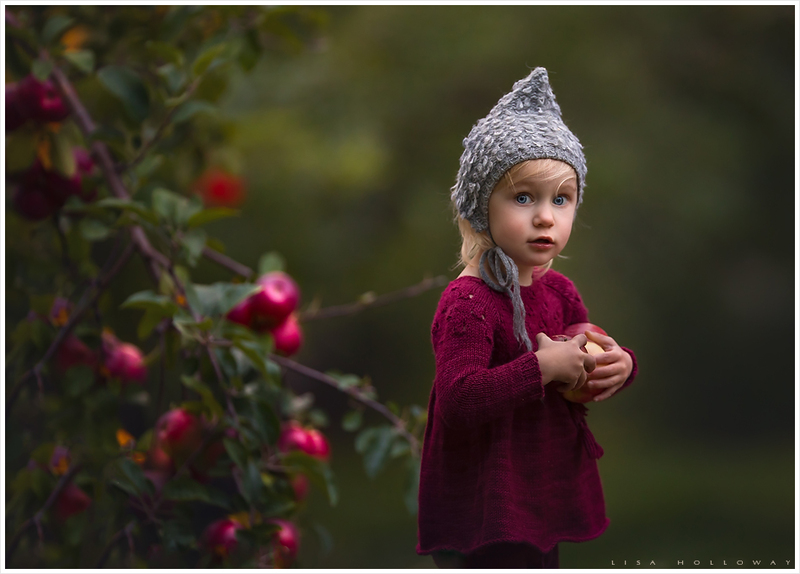 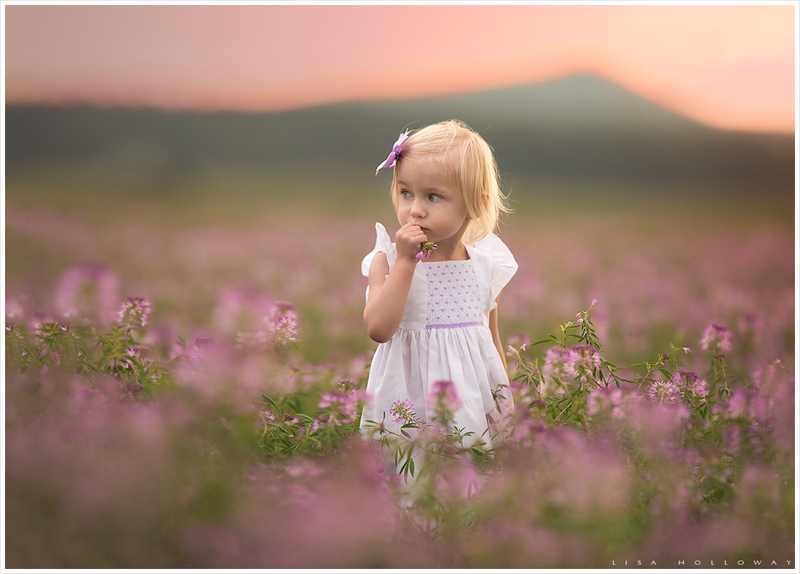 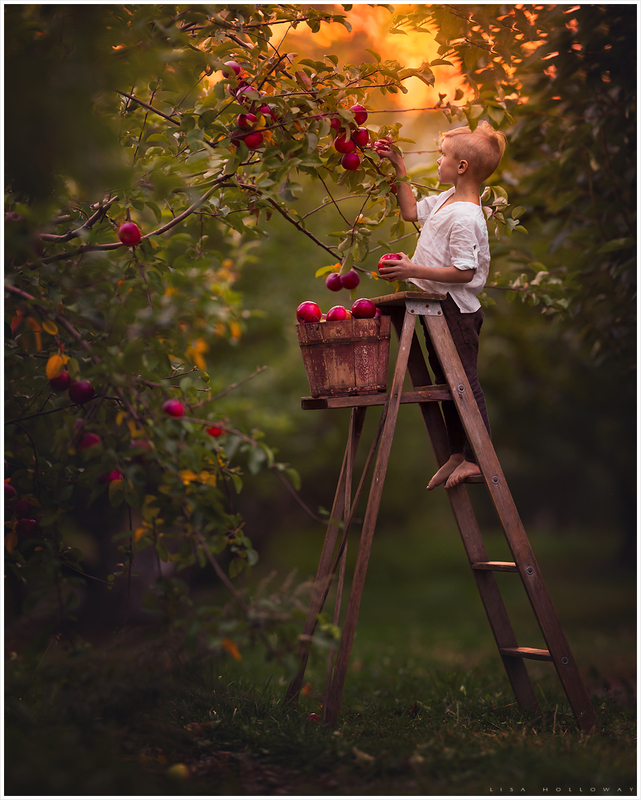 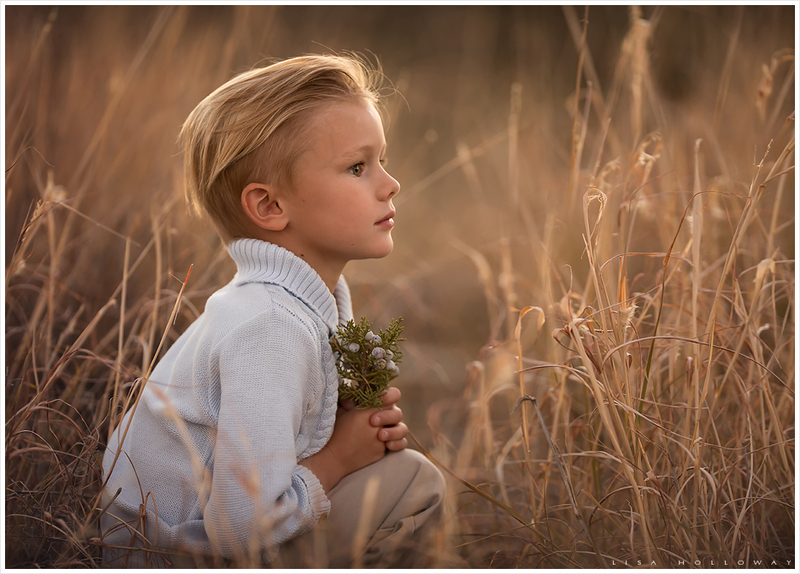 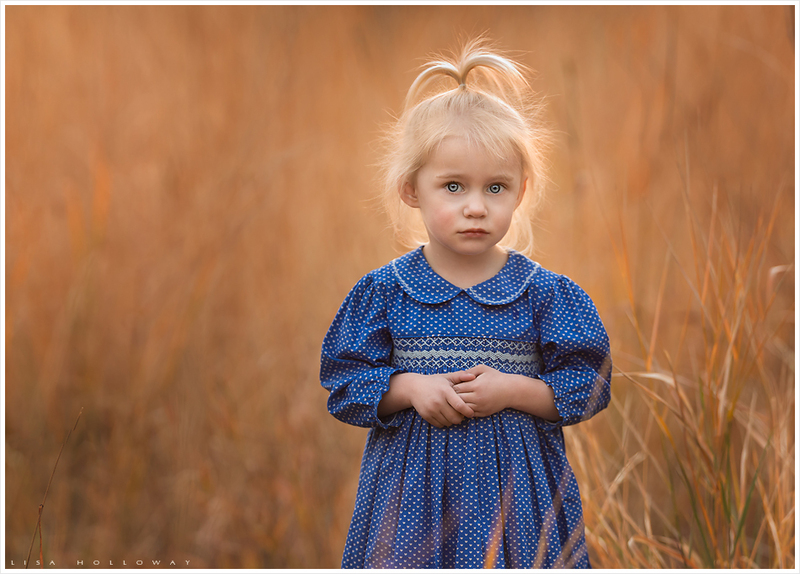 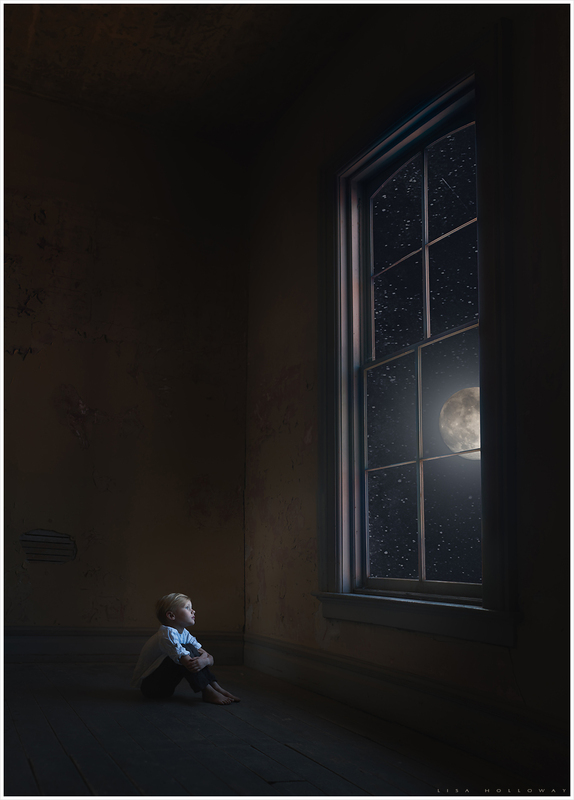 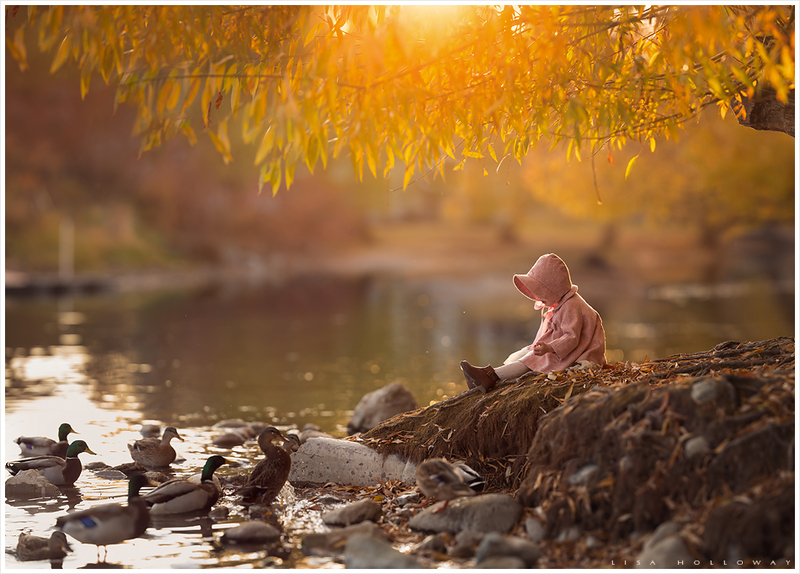 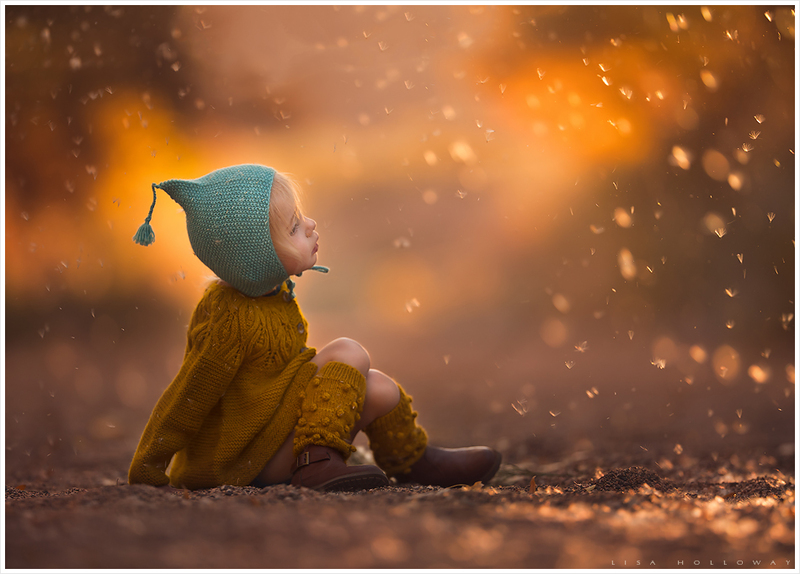 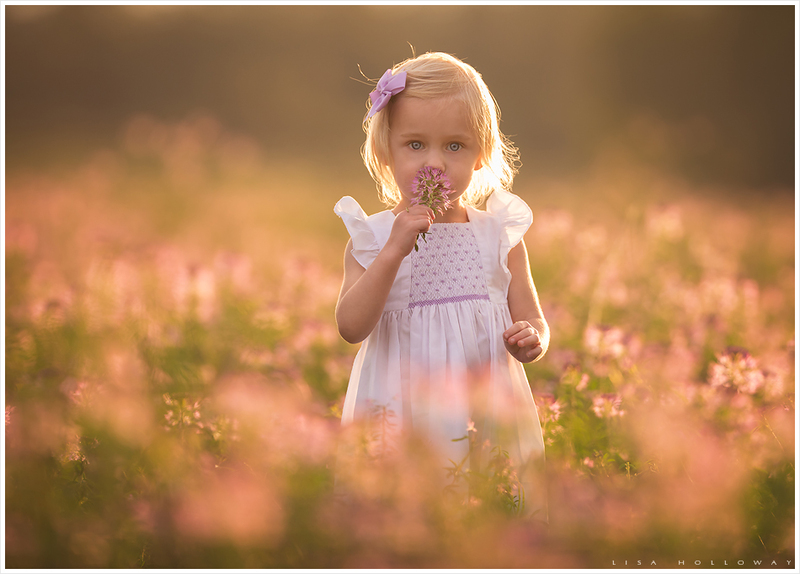 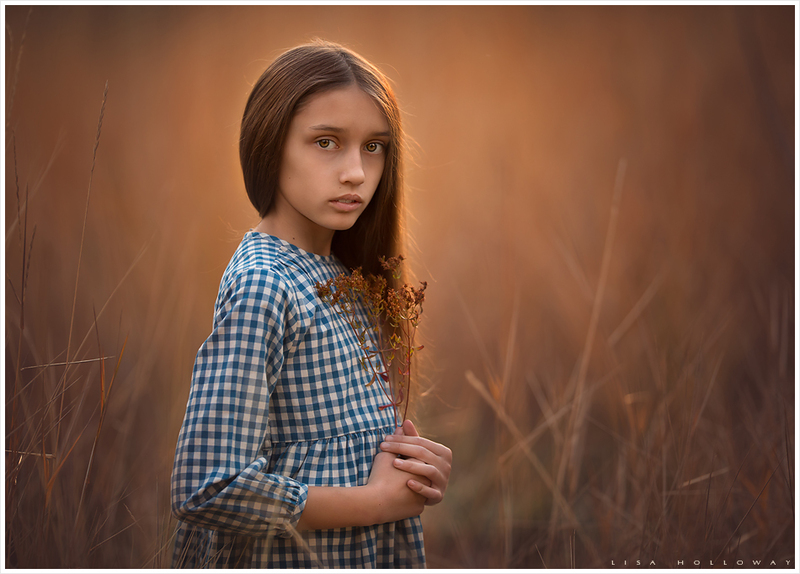 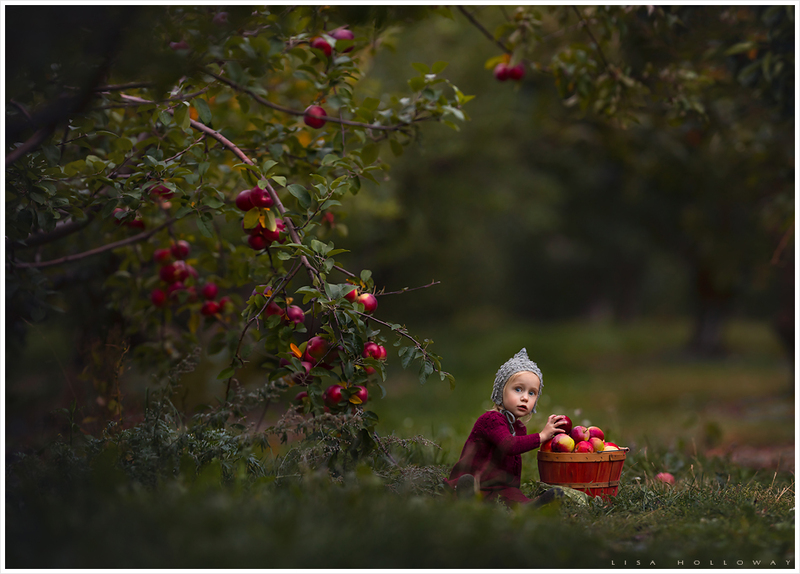 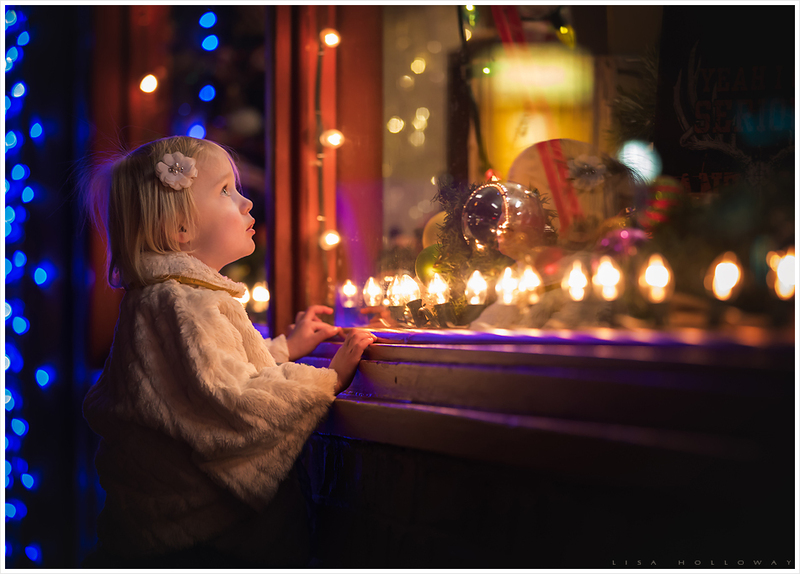 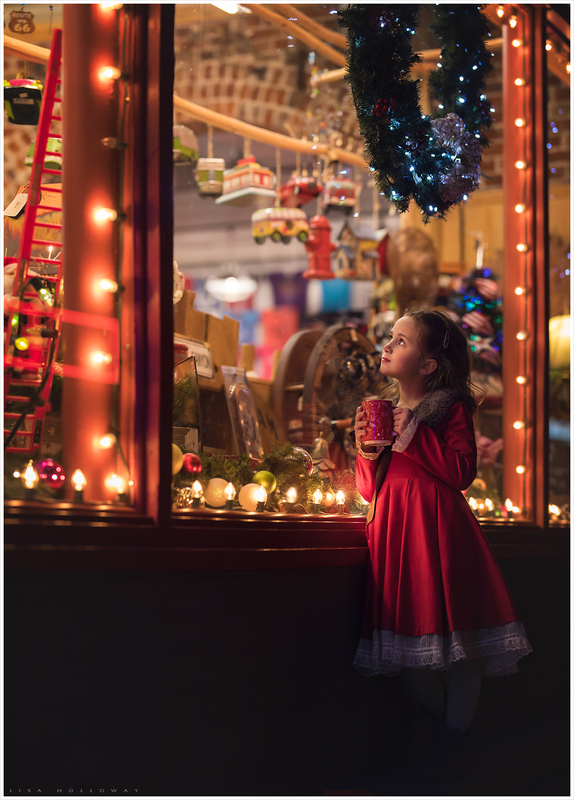 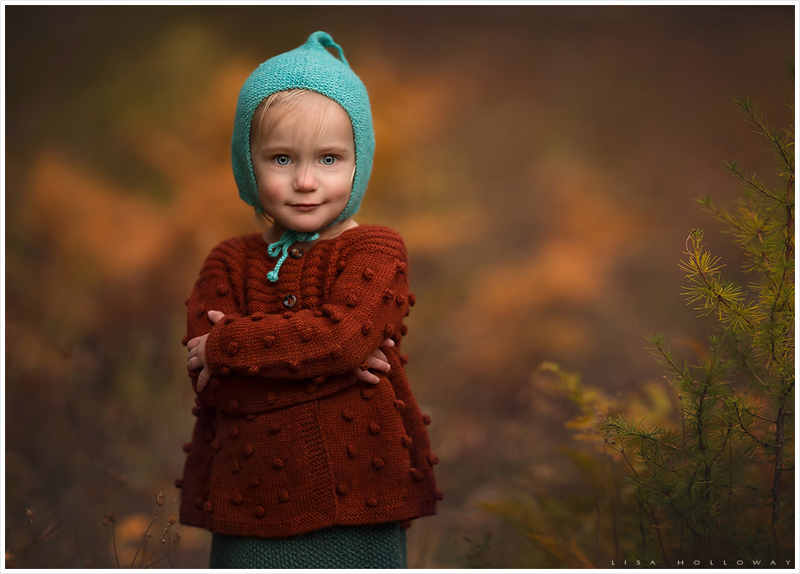 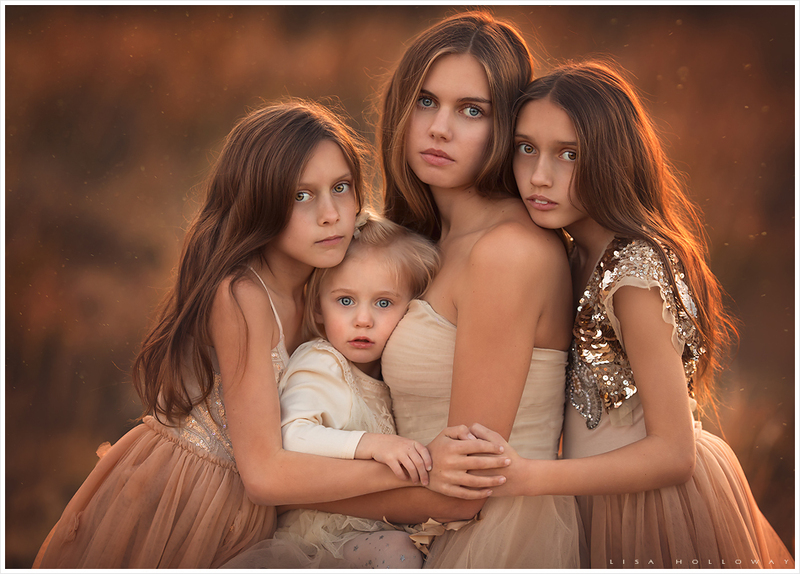 Lisa Holloway of LJHolloway photography is a Child Photographer in Las Vegas. 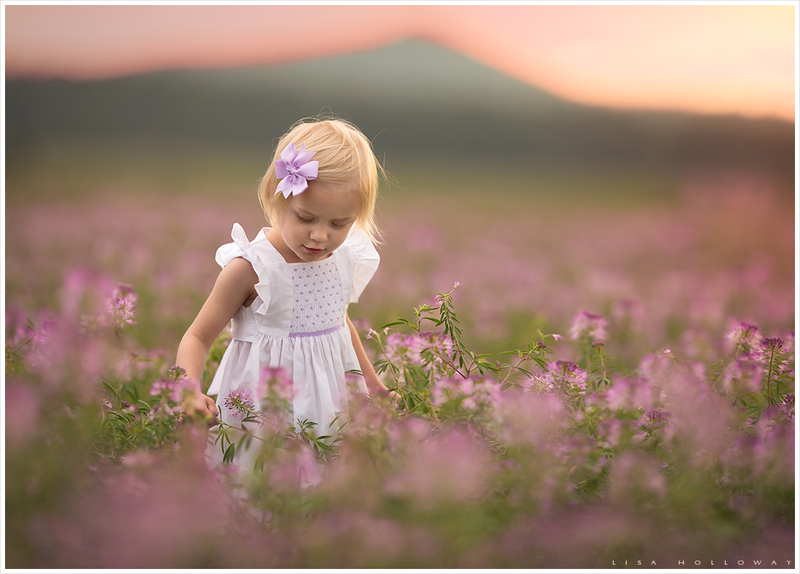 Lisa is located just south of Las Vegas, Nevada. 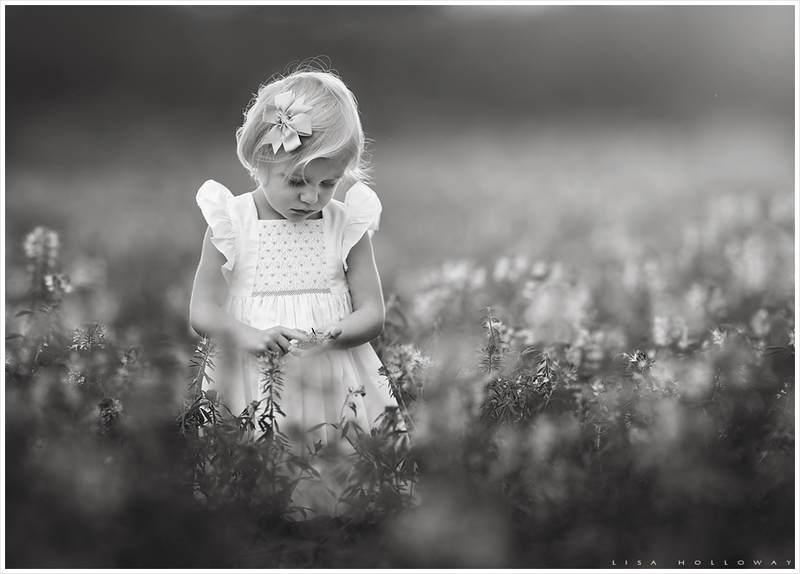 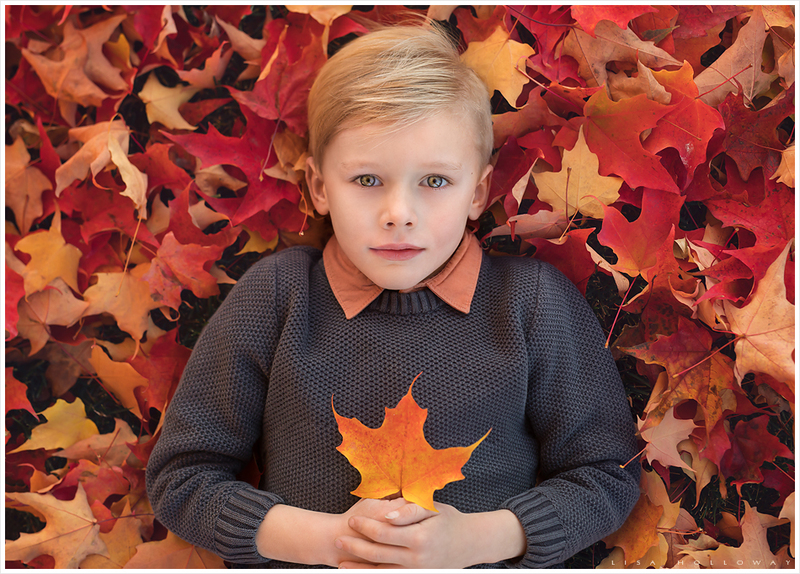 At LJHolloway Photography you will find fine art portraiture. 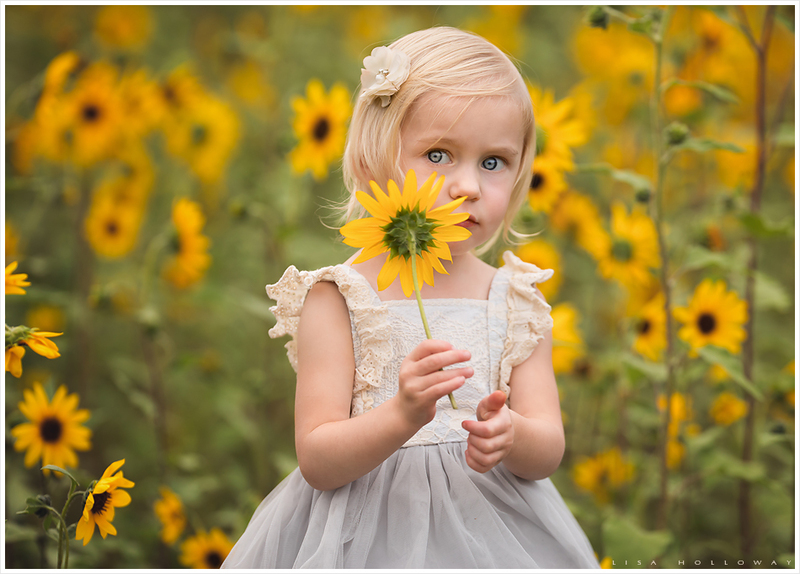 Specializing in maternity, newborn, child, family and high school seniors. 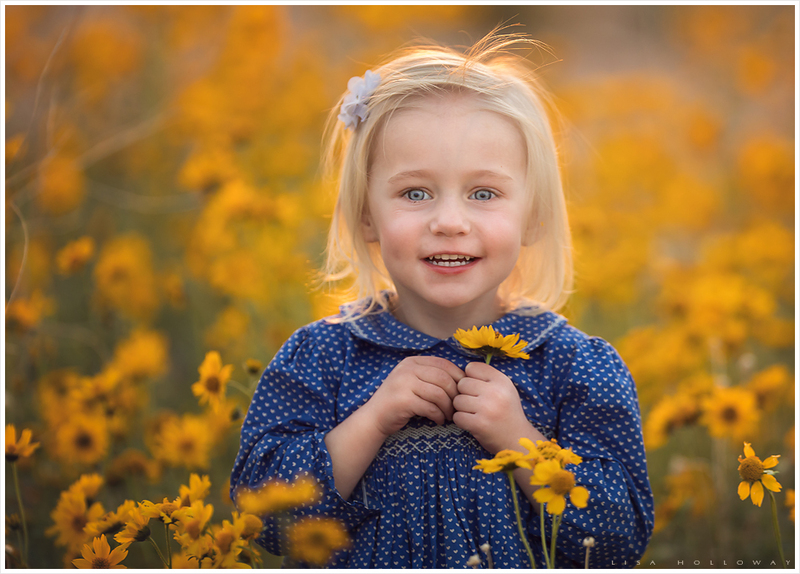 As a Las Vegas Family Photographer, I love capturing my own children as they grow. 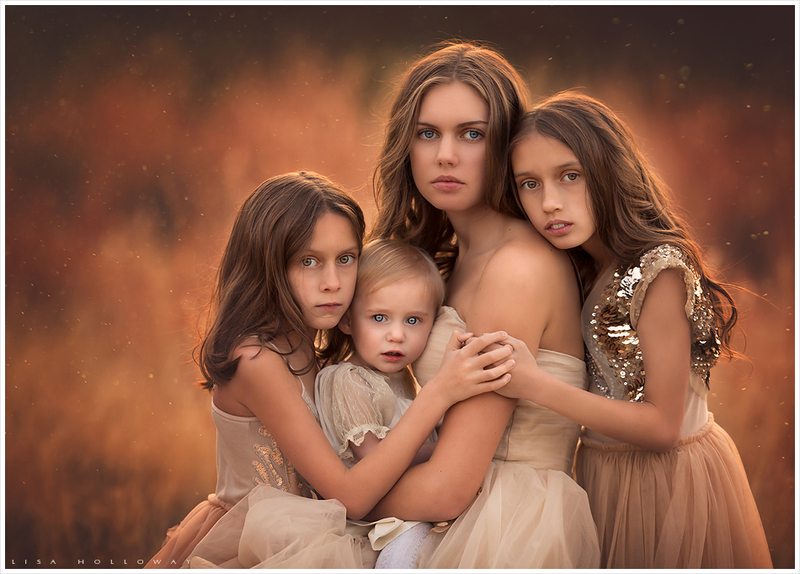 I’ve been doing an annual sisters pic of my girls for several years now just before Christmas. 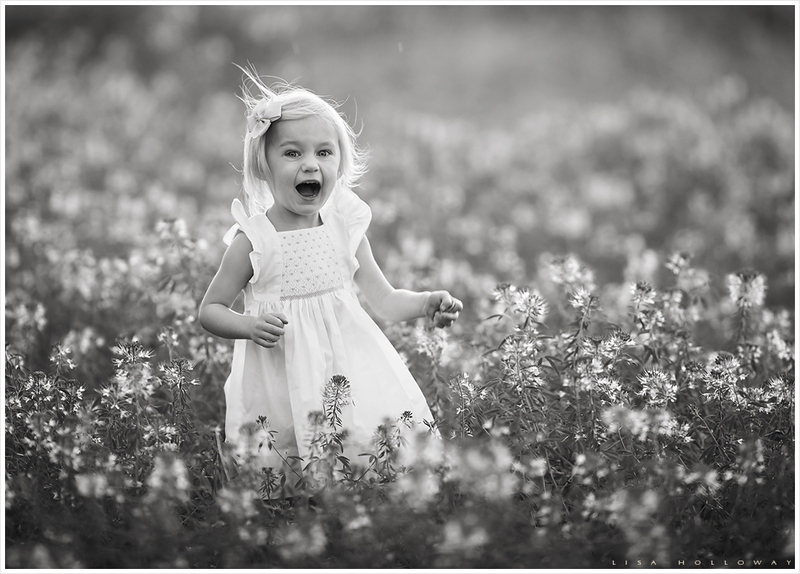 It’s so fun watching them all grow and change each year! 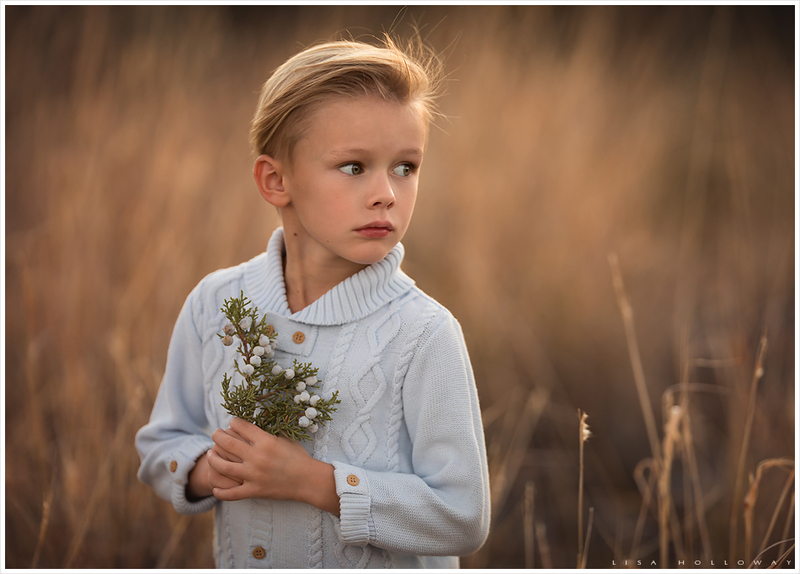 Getting my boys all together is a little harder, but I will be posting an updated one of them soon also! 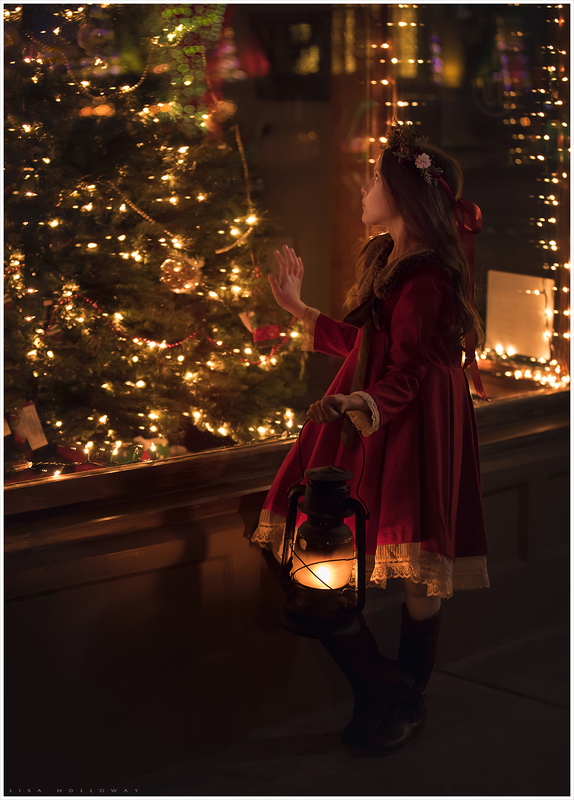 I did my first version of this photo in December of 2016 and loved it so much, I’ve tried to replicate it every year since down to the outfits, posing, location, expressions, and even the editing. 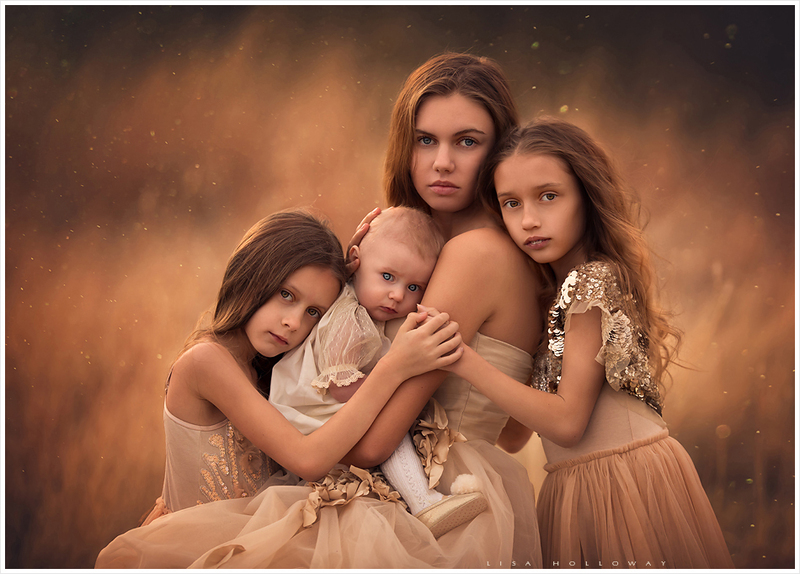 December 2016…the original sister’s photo of my 4 girls. 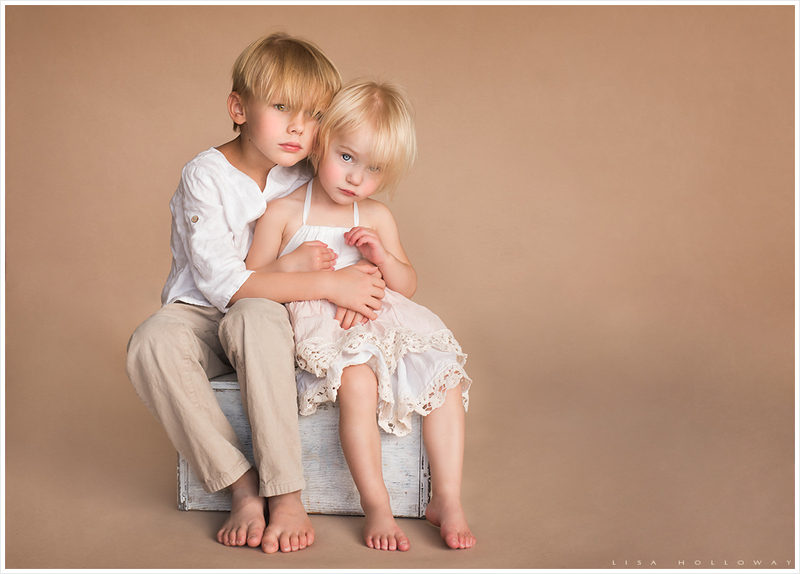 As a Las Vegas Child Photographer, I love documenting my own children as they grow up. 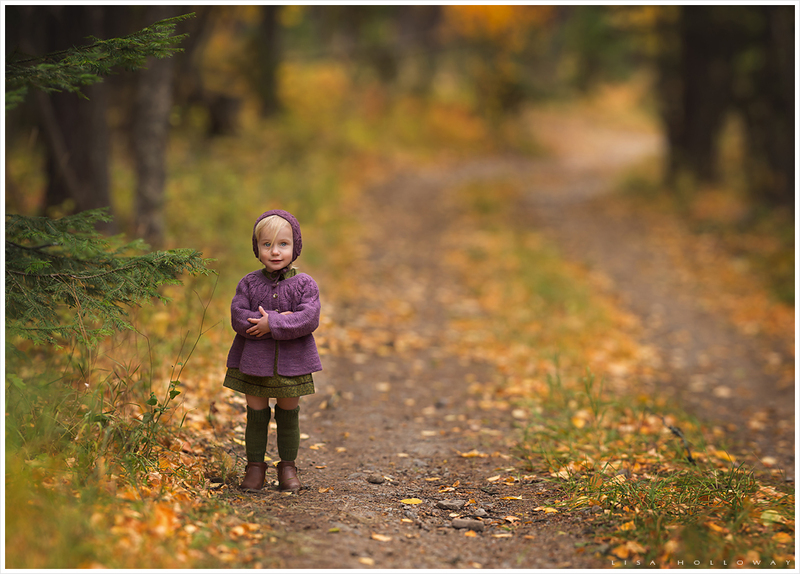 We spent much of our fall this year up at our cabin in Northwest Montana. 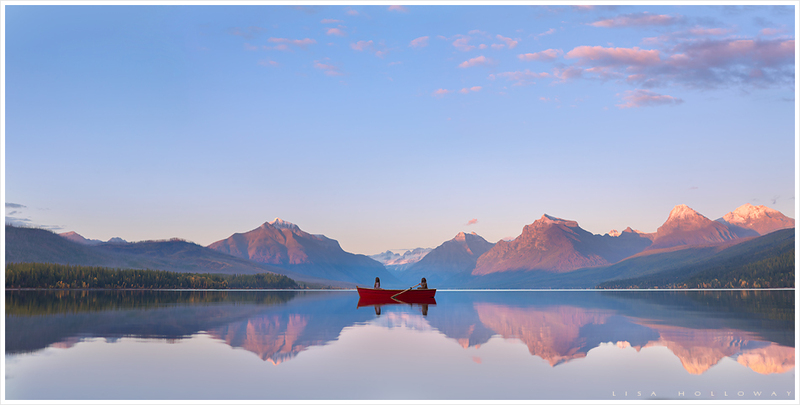 The scenery is second to none! 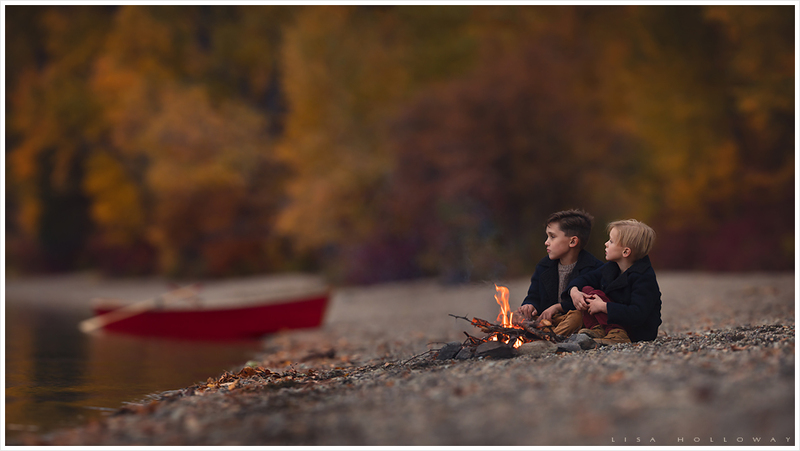 I got so many photos that I will treasure this year. 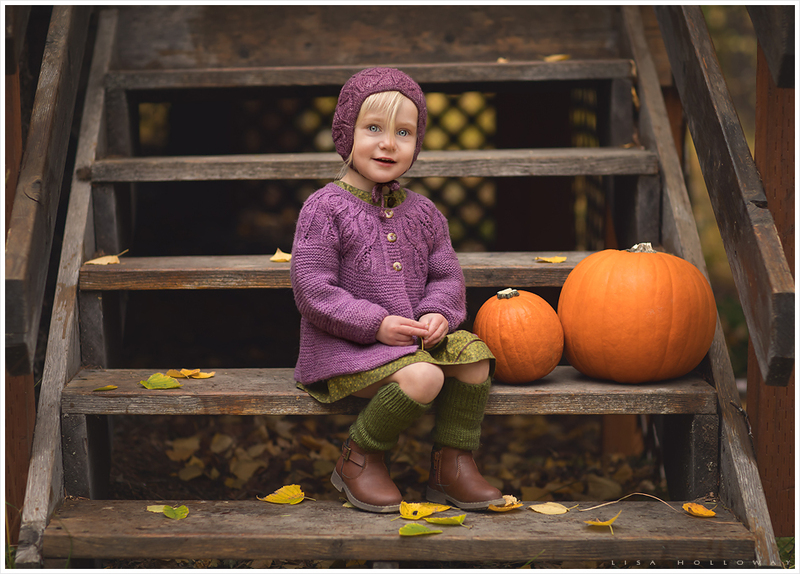 Here are a few of my favorites from this fall! 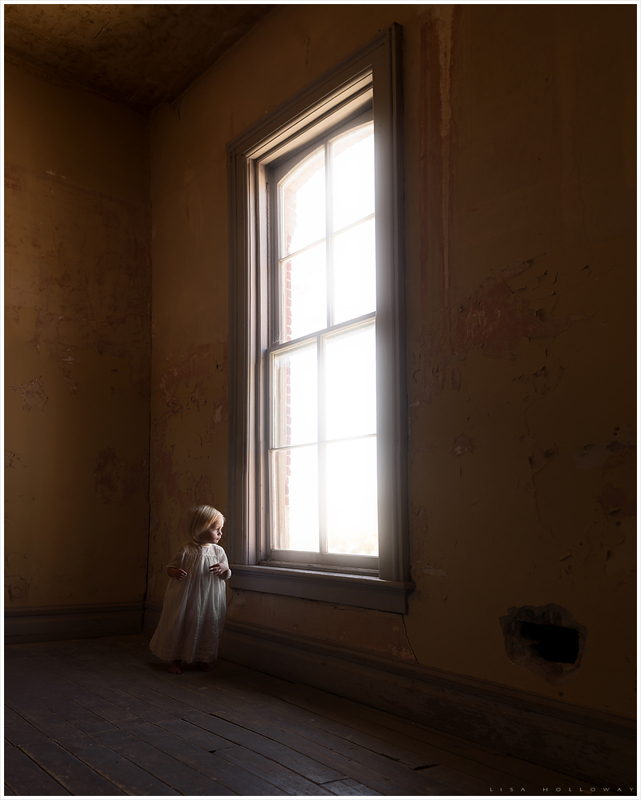 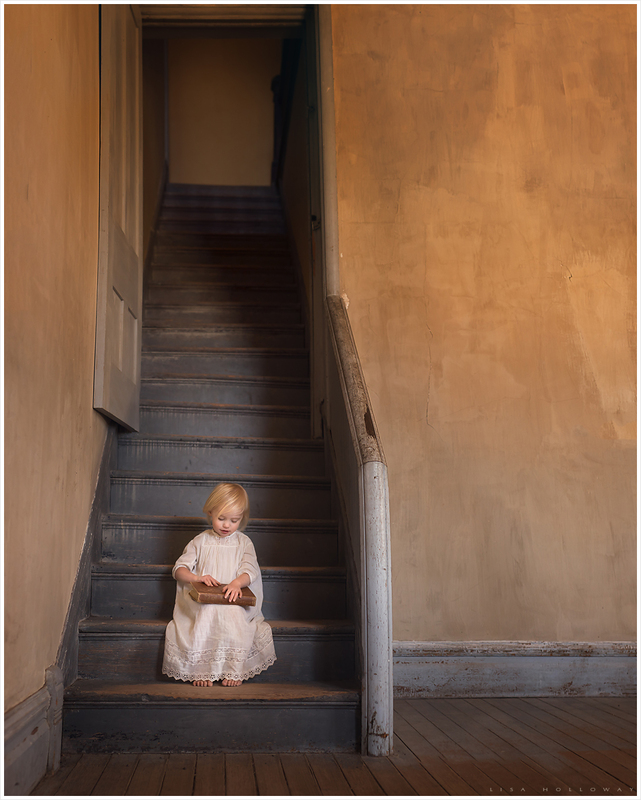 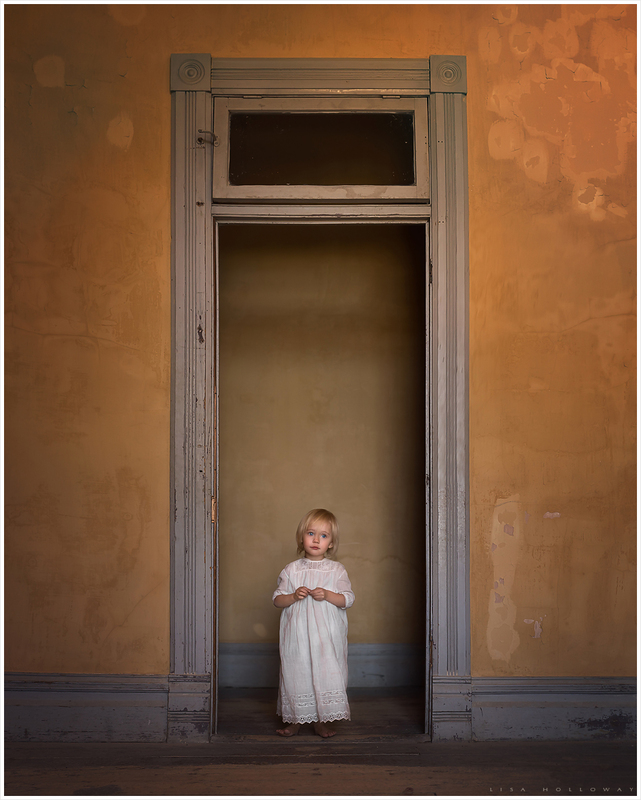 These first images were taken in one of my favorite places – the ghost town of Bannack, Montana. 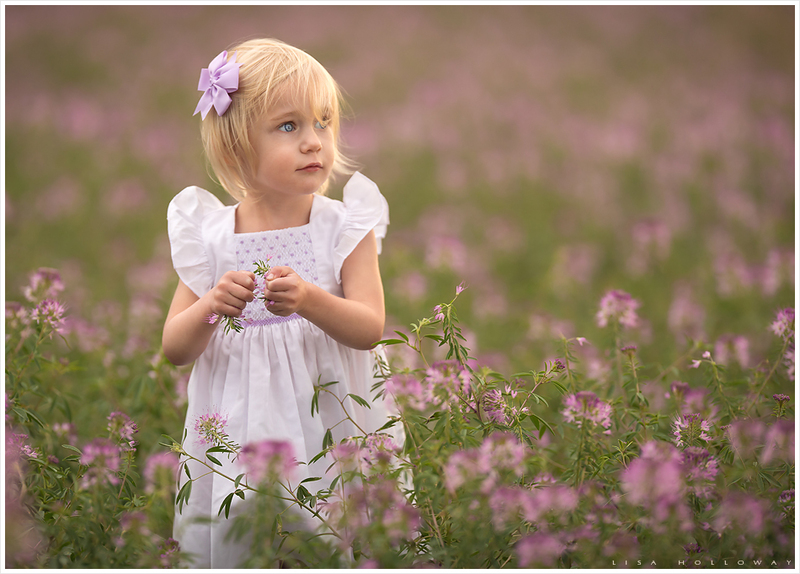 You can see Sylvie’s photos from the previous year HERE. 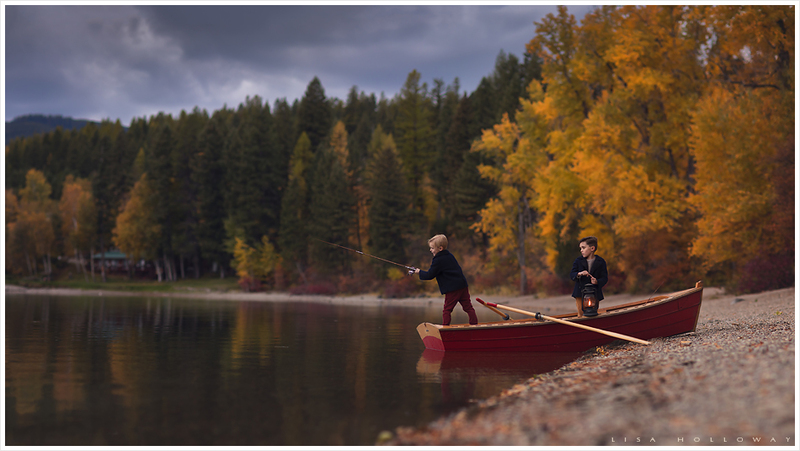 The fall colors in Montana were just amazing! 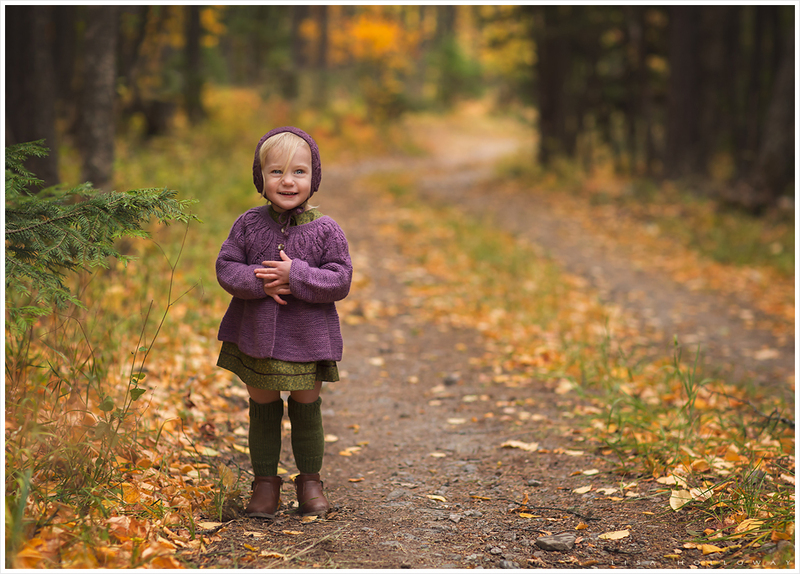 This was our first year spending autumn up north and I absolutely loved it! 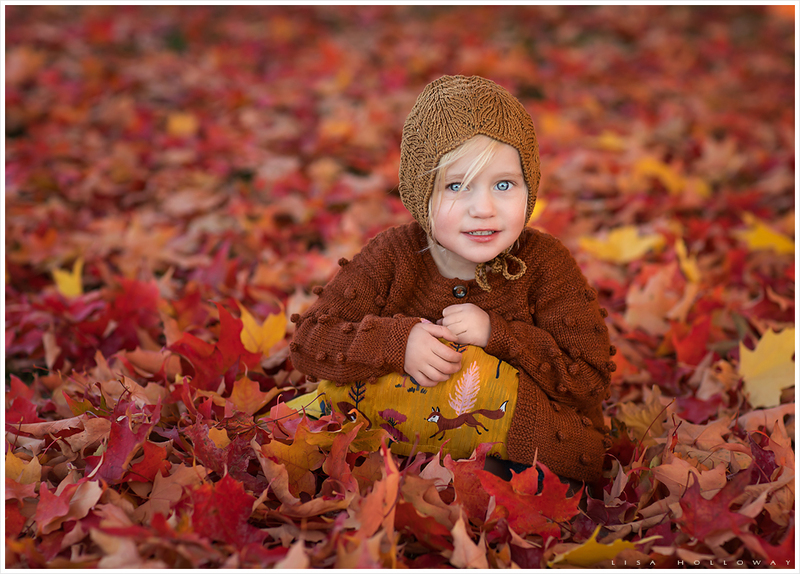 Back home in Arizona, we caught the last of fall here also. 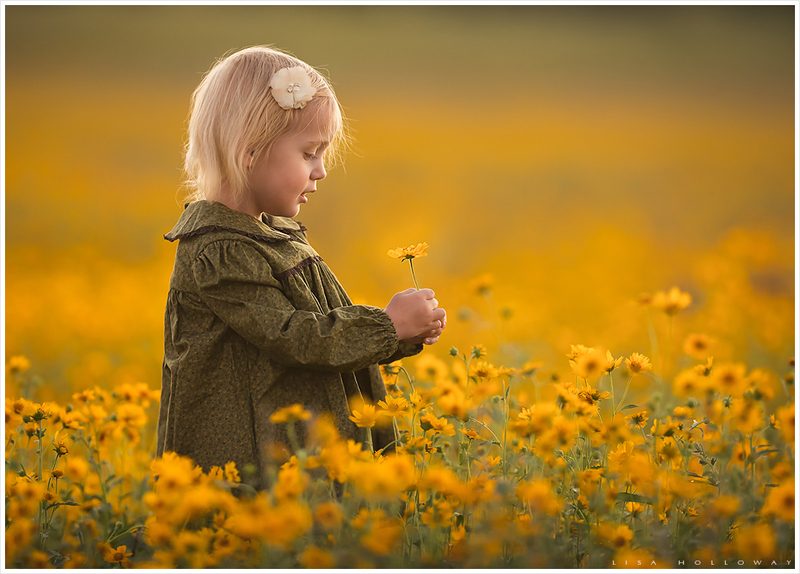 I even found a field of November wildflowers! 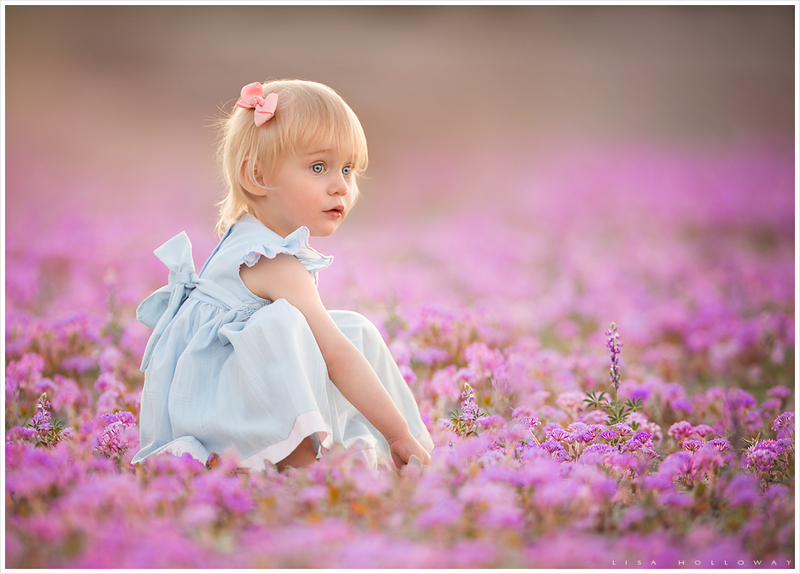 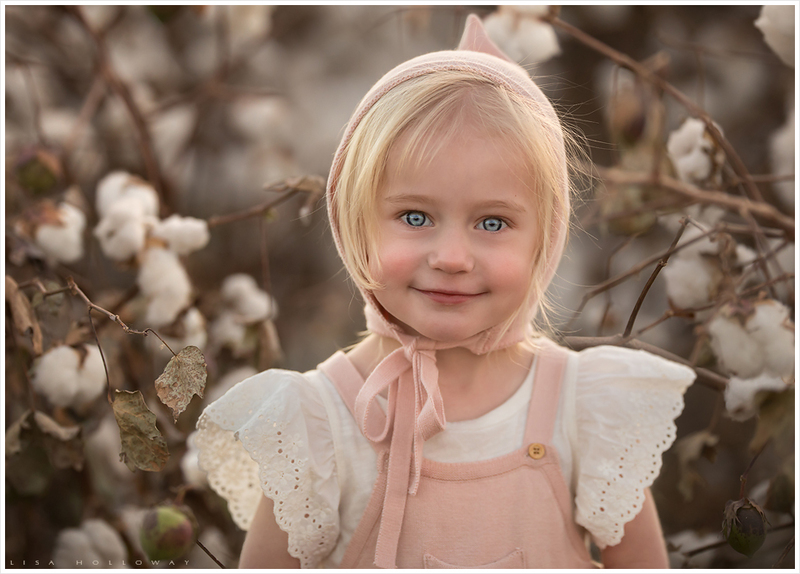 As a Las Vegas Child Photographer, I love spring and summer here so much! 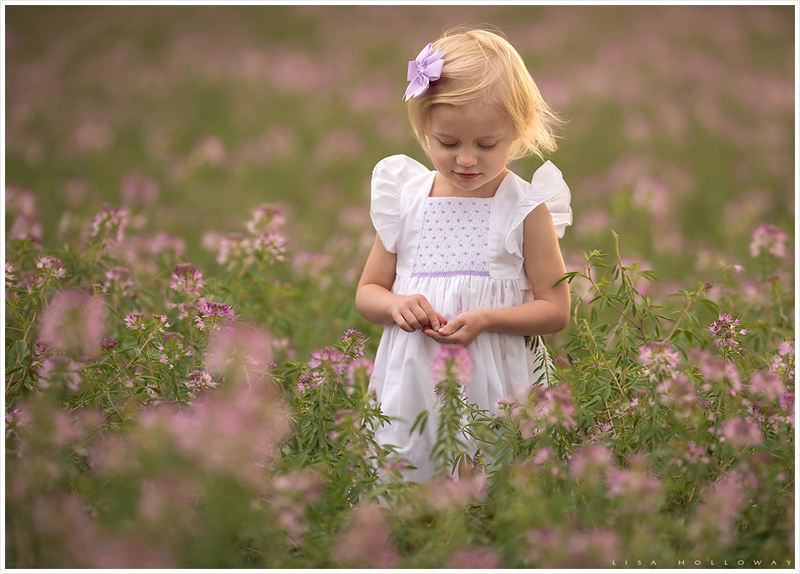 I took my little ones out for a few photos in the warm weather and lovely colors. 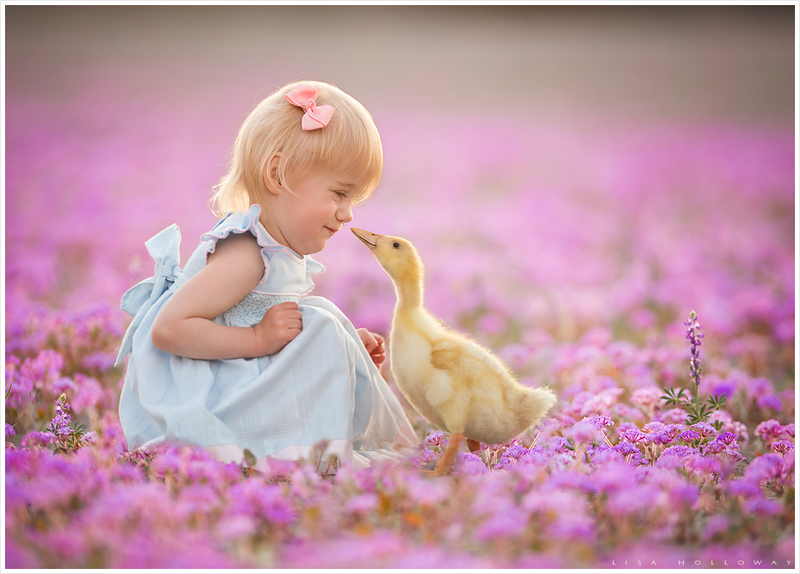 I captured one of my favorite images of Sylvie and one of our ducklings! 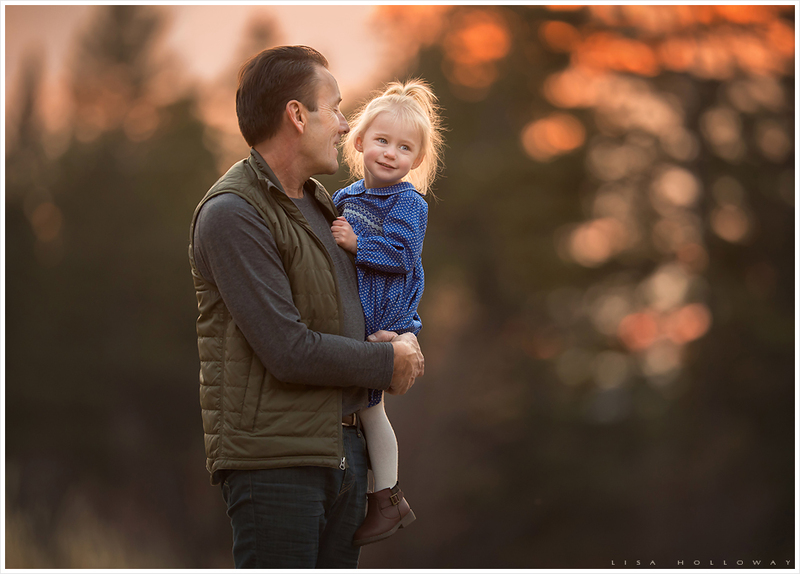 Here are some of my favorite images.